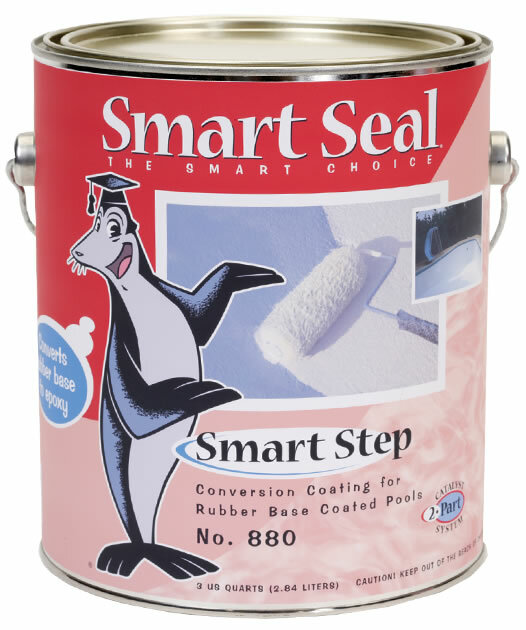 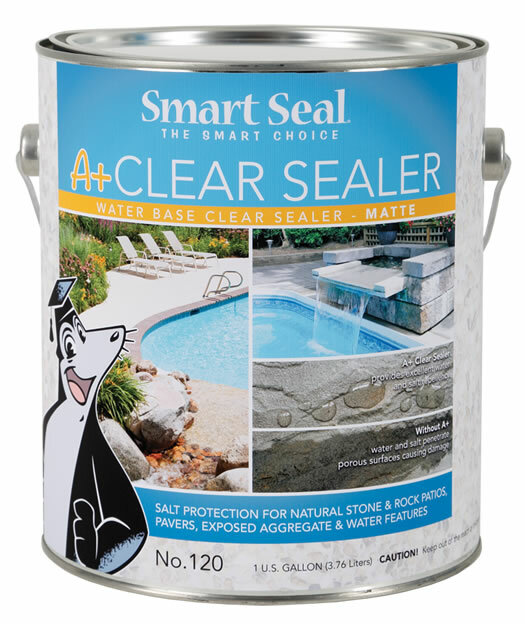 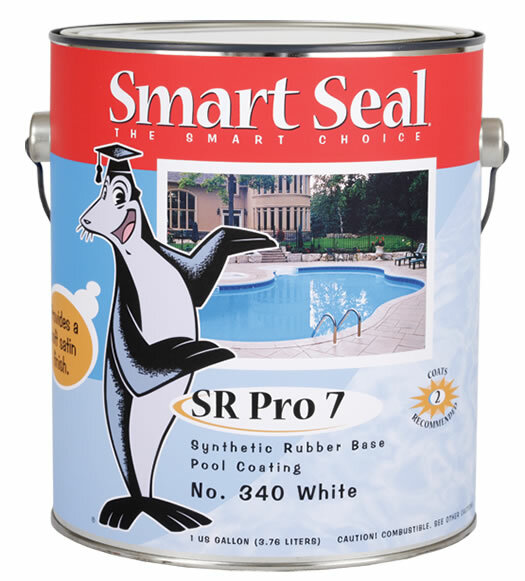 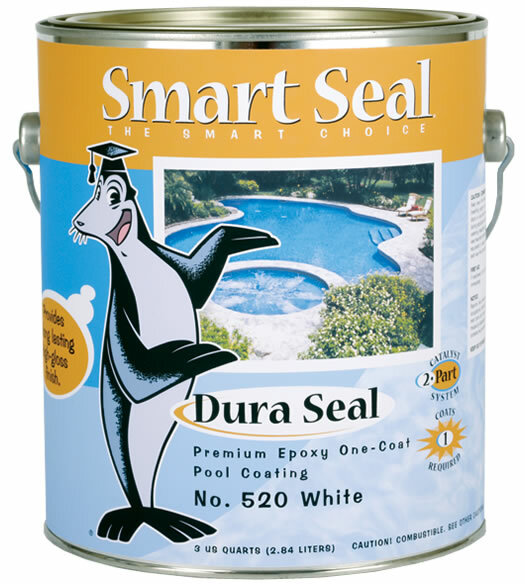 Restore the beauty to your pool surface with Smart Seal pool paint. 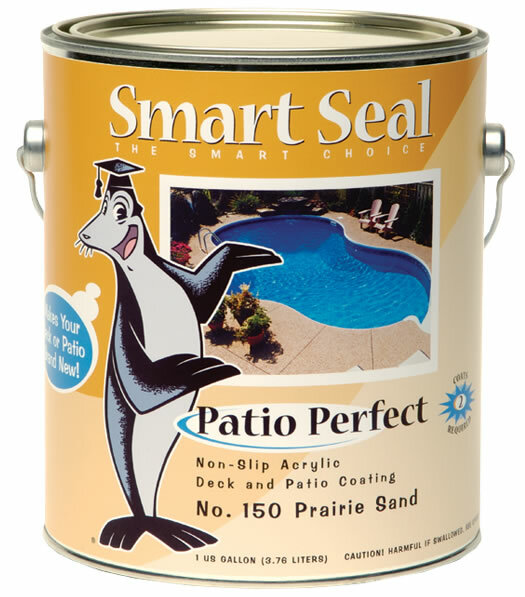 Rejuvenate your pool deck or patio while adding lasting protection. 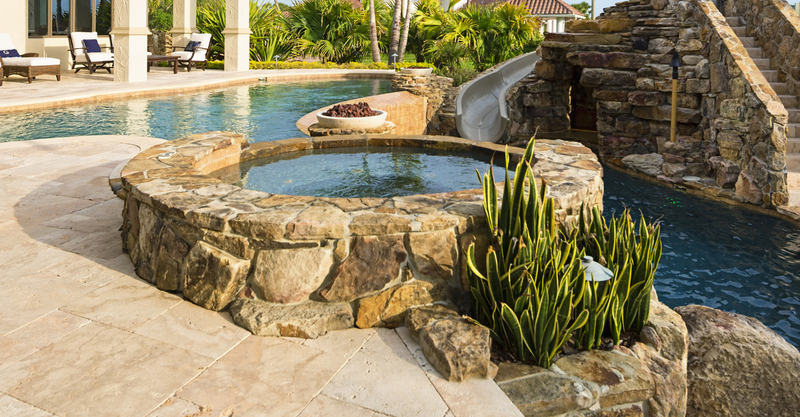 for natural stone and rock, exposed aggregate, and water features. 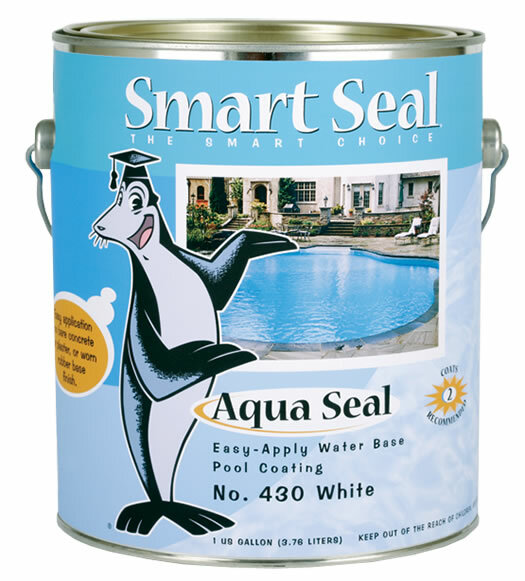 Make your swimming pool new again. 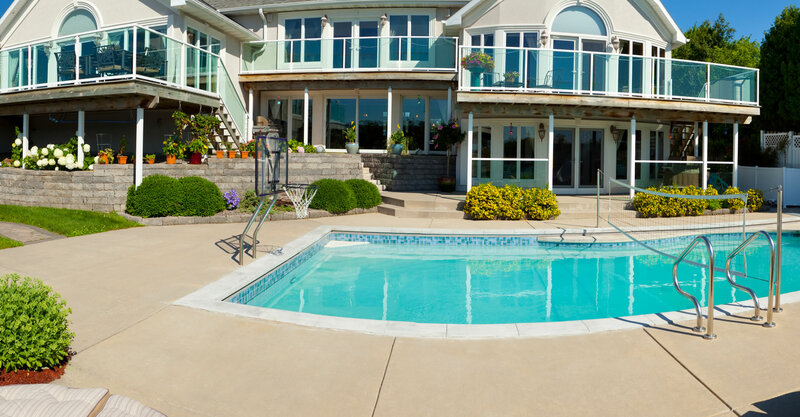 Coatings and sealers that revive and protect. 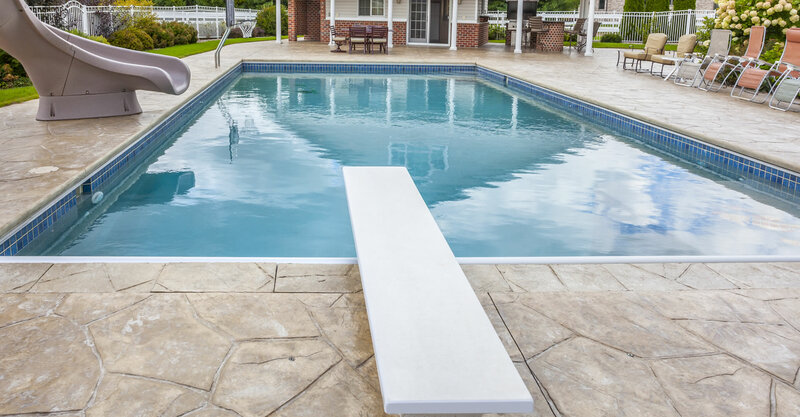 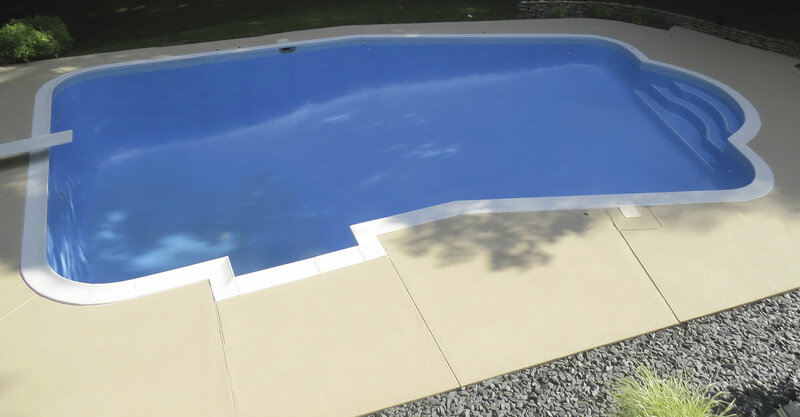 Surface preparation for your pool and diving board. 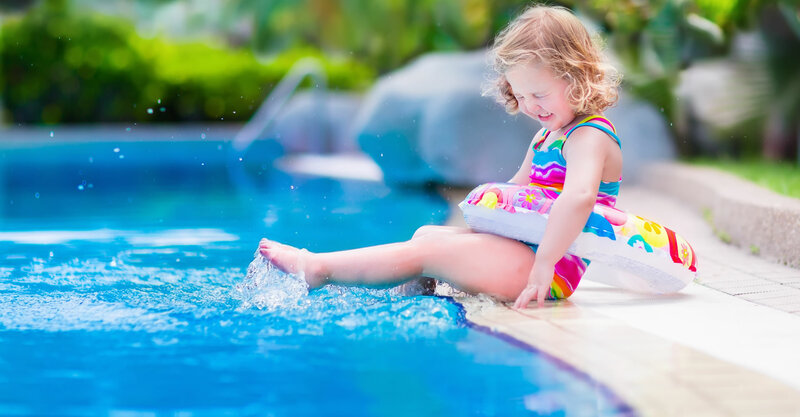 Our goal is to provide the latest technology and innovations while maintaining our continued commitment to the health and well-being of our environment.